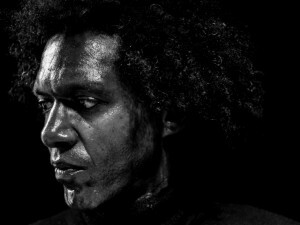 Canterbury | Music Matters | Because it does. Doesn't it ? 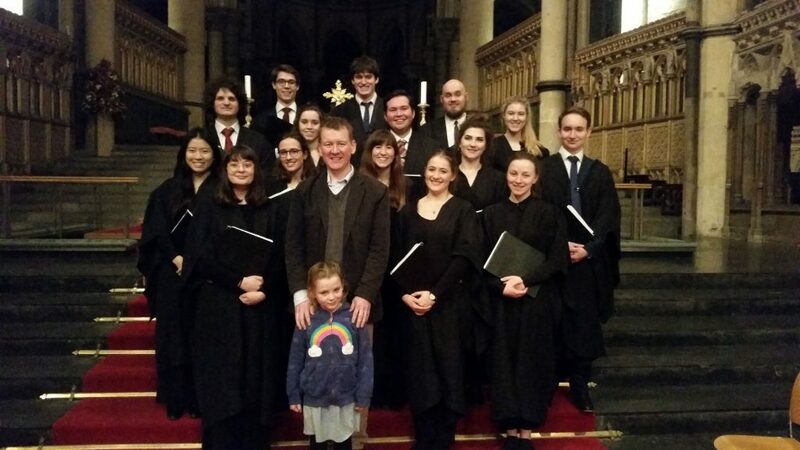 Many thanks and congratulations to the members of the University Chamber Choir on delivering a fine Choral Evensong at Canterbury Cathedral yesterday. 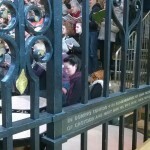 The students travelled down the hill to participate in the centuries-old tradition of evensong, with a colourful set of Responses written by David Truslove, and the evocative anthem Blest are the Pure in Heart by composer James Webb, both of which rang beautifully in the lofty roof of the Quire. 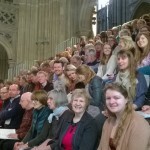 And thank you to James, who had travelled down to Canterbury especially to hear the Choir perform his piece. It was a lovely opportunity for the students to participate in the daily life of the Cathedral and experience the nature of the service of Evensong. We return to the Cathedral for the annual Colyer-Fergusson concert in the Nave on Saturday 30 March, and the University Cecilian Choir will be singing Choral Evensong on Tuesday 28 May. 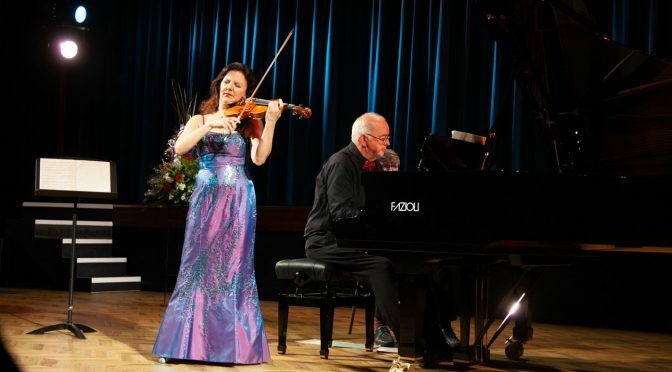 The newly-refurbished hall at St Edmund’s School bore witness last night to a bravura concert from violinist Tasmin Little and pianist Martin Roscoe, on the opening night of the school’s second summer festival. 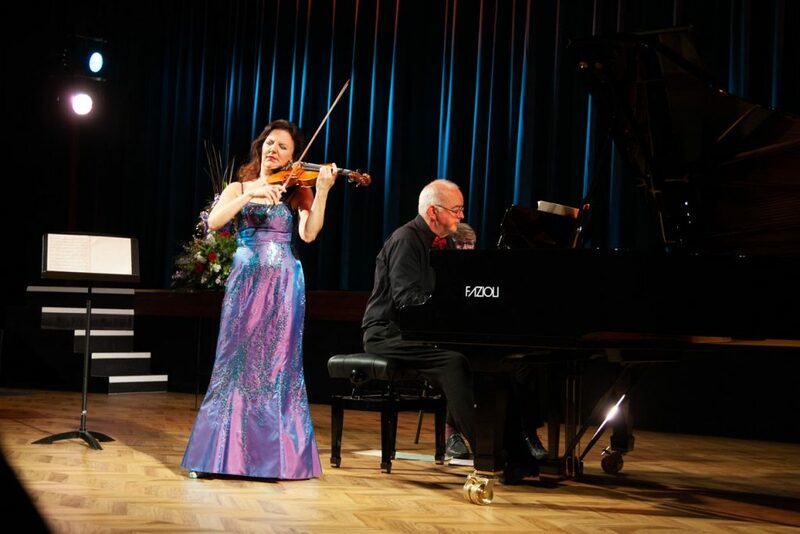 The programme opened with a fiercely committed reading of Brahms’ Sonatensatz, alive to the drama of the turbulent opening, followed by a finely-crafted performance of Beethoven’s Sonata no.10 Op 96, in which both violinist and pianist were alert to every nuance. 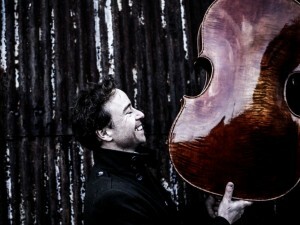 An exquisite rendition of Ravel’s Pièce en forme de Habanera opened the second half, which concluded with Franck’s epic Violin Sonata, an impassioned delivery, emotionally generous and brilliantly executed. 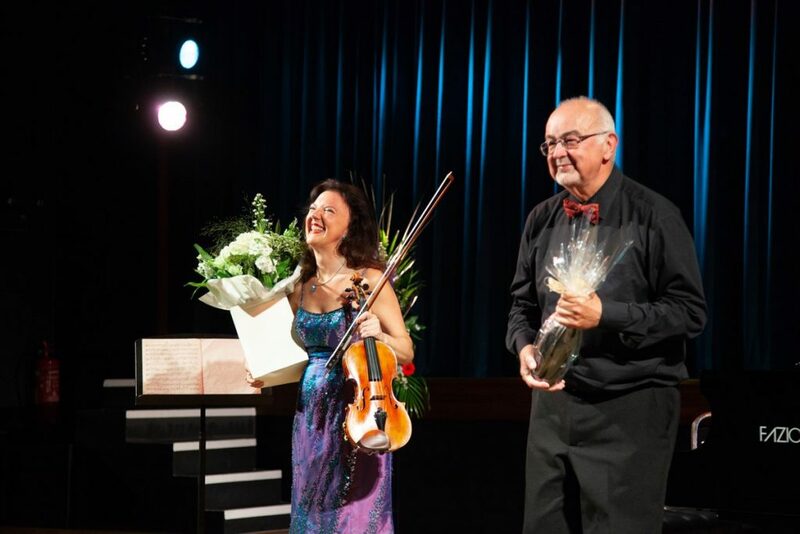 A riotous ovation from a packed, enthusiastic audience drew the performers back for two encores; a crafty Brahms Hungarian Dance full of wit and gypsy sass, and Salut d’amour by Elgar that brought a towering recital to a beautifully lyrical close. 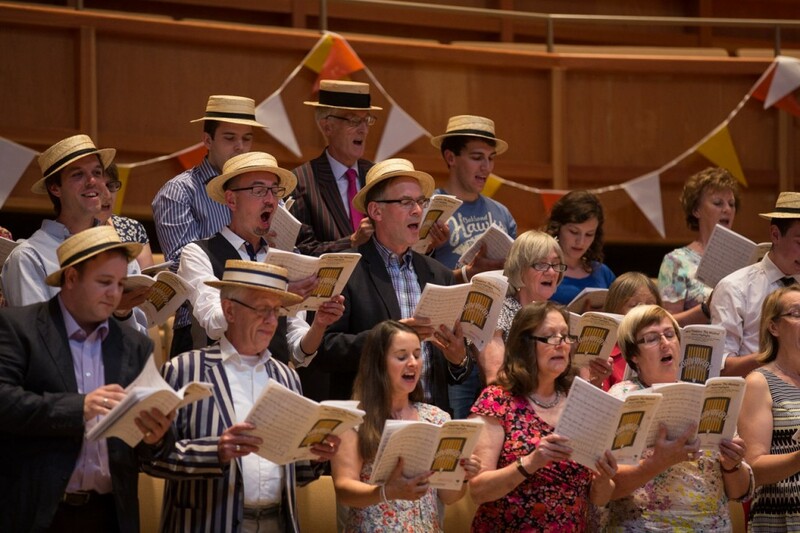 A terrific way to open this year’s St Edmund’s festival, which continues until 3 July. A brand-new festival is set to burst to life in Canterbury next month, as Jubilee Farm in Elham Valley welcomes the WonderVille Festival. Saturday 30 July will see WonderVille bringing live music, including Tankus the Henge (fresh from their appearance on the Greenpeace Stage at Glastonbury last week), as well as a host of craft activities, interactive workshops, a mouth-watering collection of Kentish independent food stalls, handcrafted local beer, a curious cocktail cabin and more. 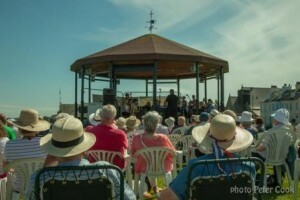 Kent’s literary festival, Wise Words, will be there too with its Bell Ten Village and Poetry stage, where you can encounter poetry, film, and lantern-making. There’s a family-feel too, with face-painting, games, head-dress-making and other activities for younger visitors at the Kids Corner, and a delectable array of sweets and treats for small and big kids alike! All set in a designated Area of Outstanding Natural Beauty in Rhodes Minnis. FInd out what’s happening at WonderVille here, or follow the build-up to the festival on their Twittter stream here. 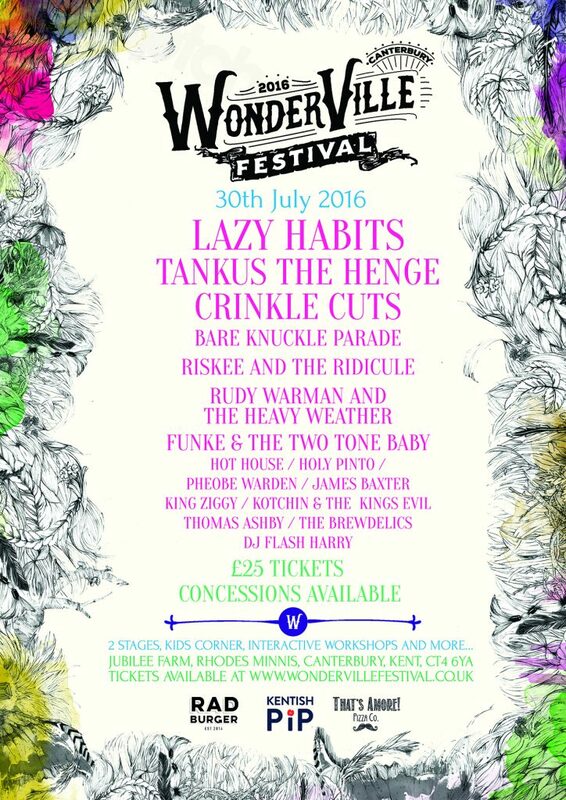 The very best of luck to Canterbury’s newest festival – prepare for a ‘wonderville’ time when it all takes place on 30th July! 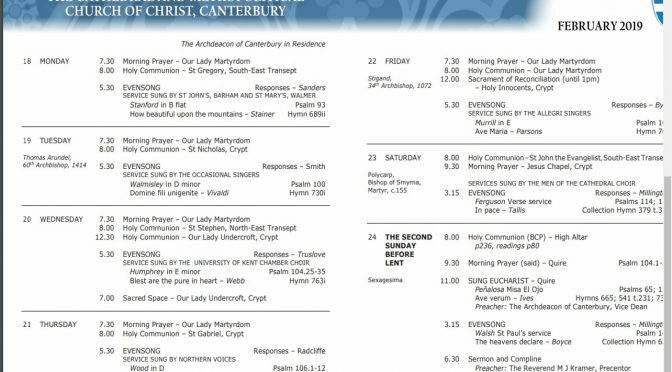 Words, music, poetry and song will echo around the stones of the historic cathedral city next week, at the opening weekend of Wise Words, Canterbury’s literary festival which blossoms anew each spring and autumn. The festival encourages wonder and curiosity through new encounters with literature, the written, spoken and sung word, and this year features poet and Radio 3 presenter Ian McMillan, Olympic Poet Lemn Sissay, former Canterbury Laureate Patience Agbabi, current Canterbury Laureate John Siddique, and a host of writers, poets and spoken word performers. 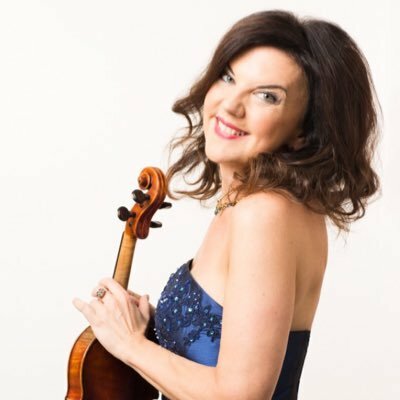 bluegrass with Gentlemen of Few, and even Your Loyal Correspondent in a lunchtime performance on the opening day, Saturday 30 April, at 12.30pm, as accompanist in a recital with mezzo-soprano Michelle Harris, in a programme of operatic arias and musical theatre songs ranging from Handel and Bizet to Cole Porter and Rodgers and Hammerstein. 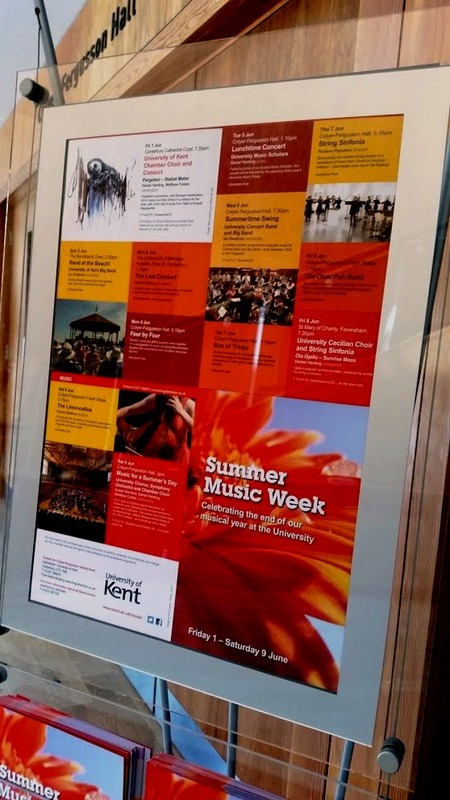 The opening musical weekend is a partnership with City Sound Project, Canterbury’s metropolitan music festival taking place in venues across the Bank Holiday. 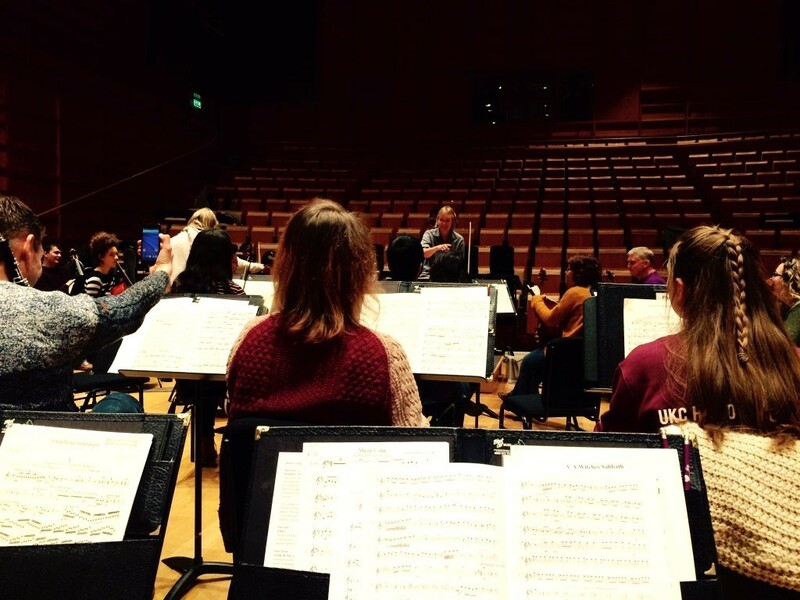 The mightiest orchestra the University Music department has ever assembled will gather next week, as the Chorus and Symphony Orchestra come together for a revolutionary tale of dreams, dances, hallucinations and desire in Canterbury Cathedral on Saturday 5 March. 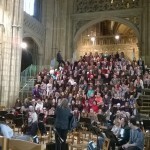 The second half of the concert brings in the University Chorus for a performance of Beethoven’s Mass in C, with four outstanding soloists Sally Silver, Kiri Parker and University alumni Andrew Macnair and Piran Legg. 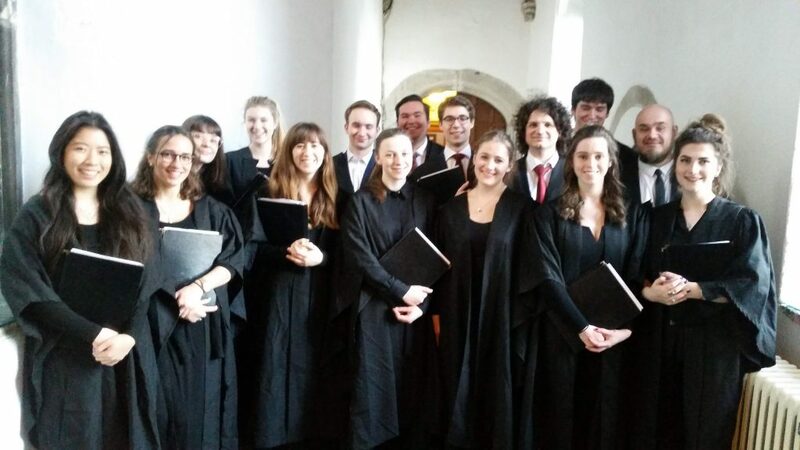 There’s no respite in the calendar of performing commitments; fresh from Saturday’s epic Colyer-Fergusson Concert, the University Chamber Choir returns to the Cathedral Crypt this coming Friday for an evocative programme, Then Comes The Day. 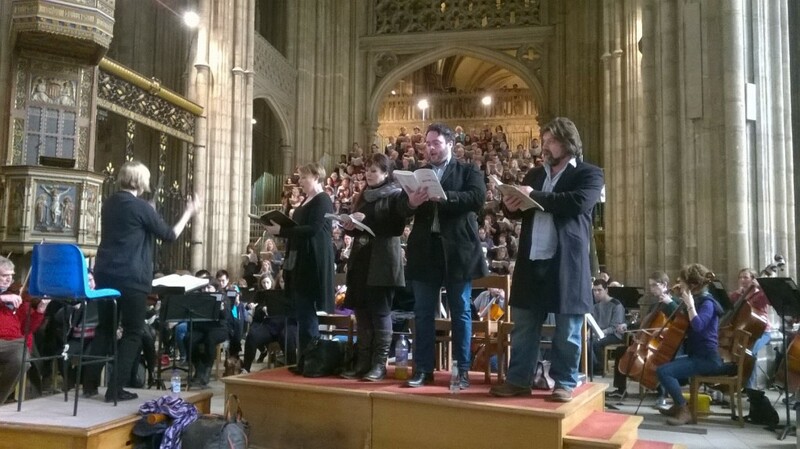 The title of the concert is taken from a line in the Hymn to the Virgin, ‘Darkest night / Then comes the day,’ which features in the concert, representing the triumph of optimism over despair in a programme that commemorates European countries involved in the First World War. 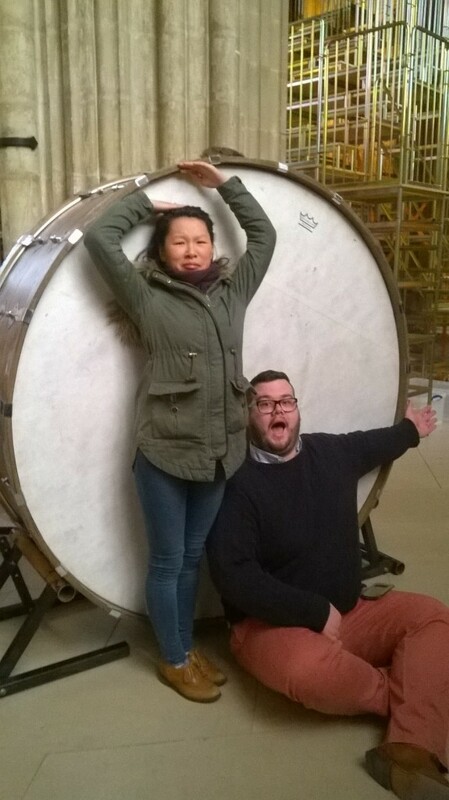 Your Loyal Correspondent will be joined in conducting duties by fourth-year Music Scholar Emma Murton to fill the ancient and echoing spaces of the Cathedral Crypt with what promises to be a vividly expressive sequence of music. From the Renaissance austerity of Tallis’ Nine Tunes for Archbishop Parker’s Psalter through to the contemporary colours of Jussi Chydenius, Friday’s concert travels through England, France, Germany, Italy and Finland, and will include Schutz’ glorious Jauchzet den Herren, earthy part-songs by Lassus, Stanford’s purple-hued The Blue Bird and works by Purcell, JC Bach and Elgar. Second-year Music Scholar Anne Engels will join the Choir, performing pieces for solo flute including Debussy’s lissom Syrinx. 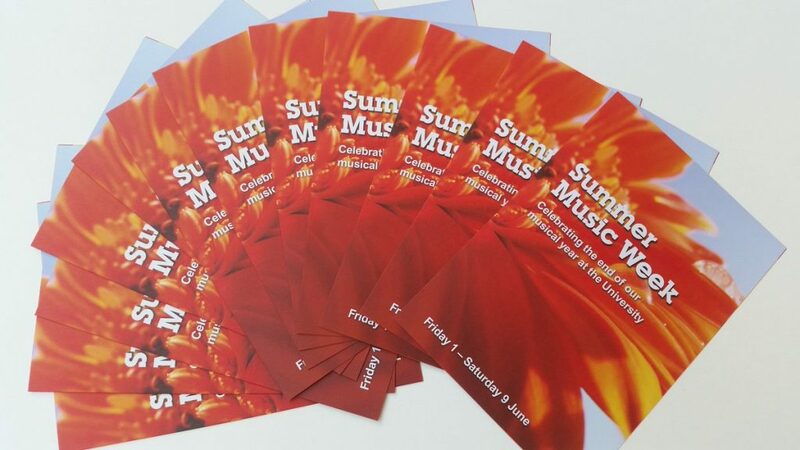 The concert starts at 7.30pm; more details and tickets here. 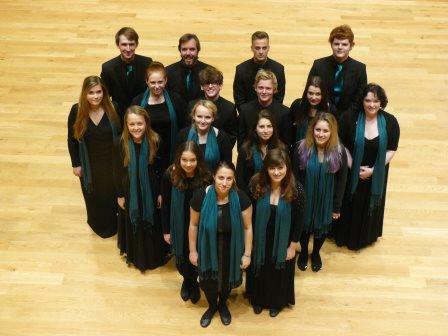 To whet your appetites, here’s Stanford’s The Blue Bird, sung by the Choir of Gonville and Caius College, Cambridge. 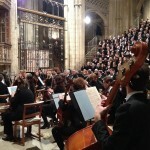 From the infinite mystery of the opening bars to the dramatically hushed close, Saturday’s performance of Verdi’s Requiem by the University Chorus and Symphony Orchestra for this year’s Colyer-Fergusson Cathedral Concert was full of high drama. 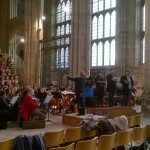 Standing in as a last-minute replacement for the billed soprano soloist, Rachel Nicholls took time out from her current ENO run of Die Meistersingers to step up alongside mezzo Carolyn Dobbins, tenor Gerard Schneider and bass Simon Thorpe, and together all four singers delivered Verdi’s demanding solo parts with consummate skill. 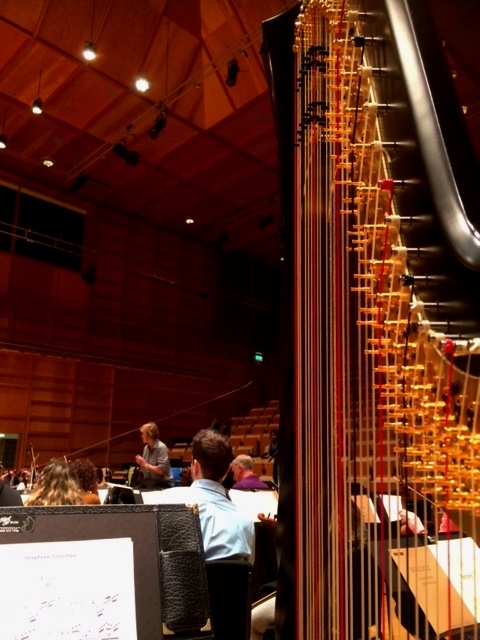 Under the baton of Susan Wanless, the Chorus and Orchestra both rose to the occasion superbly. 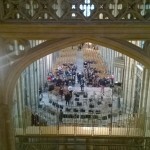 From the off-stage trumpets ranged high above in the organ-loft to the bass-drum positioned down the side-aisle, the combined forces filled the majestic Cathedral with Verdi’s profound meditation on death and redemption, rich in operatic detail crammed into oratorio form. 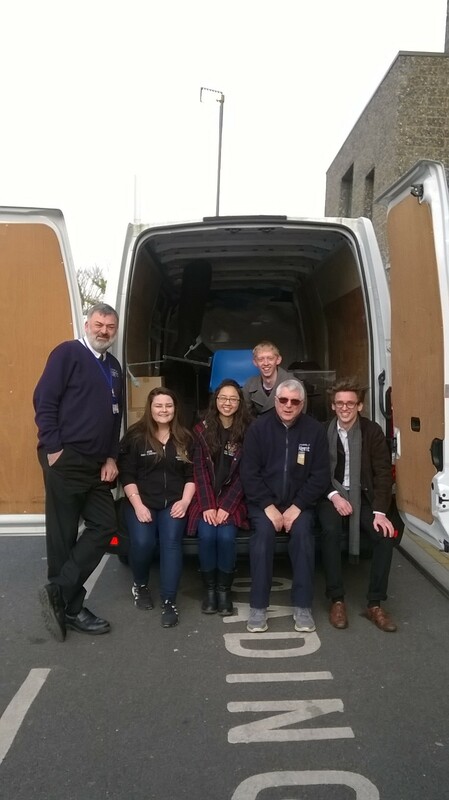 It’s a long day that starts at 9am with the heroic crew who pitched up on campus to load two vans with all the equipment to take down to the Cathedral, and ends with that same equipment delivered back to campus at 10.30pm, with rehearsal and performance in between. 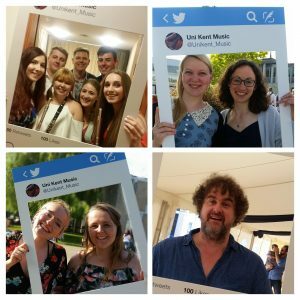 It was lovely to see many alumni come back to sing in the Chorus, with the concert a major highlight of the University’s 50th anniversary celebrations throughout this year. 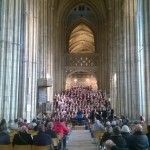 Very many thanks to everyone involved; a triumphant conclusion to all the hard work put it by students, staff, alumni and members of the local community, who came together in the splendour of Canterbury Cathedral for a memorable performance.